What makes a successful WHOA volunteer? Reliability, flexibility and a desire to learn and help others. 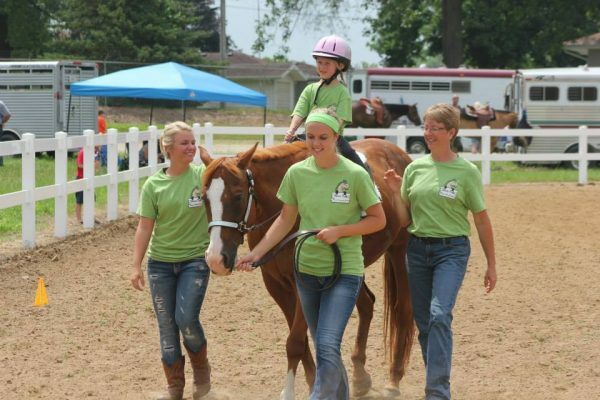 No previous experience with horses or disabled individuals is necessary to become a volunteer. 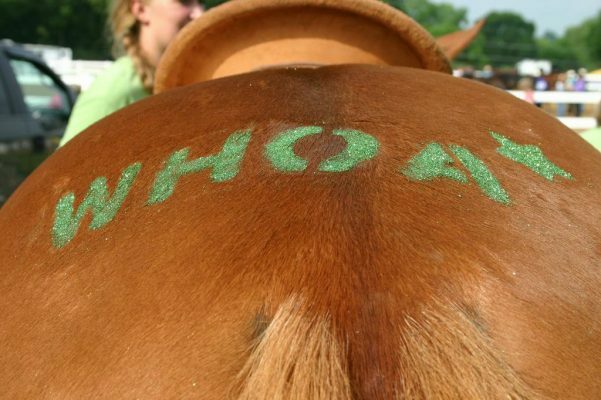 WHOA does ask that volunteers be over the age of 14 and that new volunteers attend Volunteer Training to become acquainted with the program, horses, staff and their volunteer position. 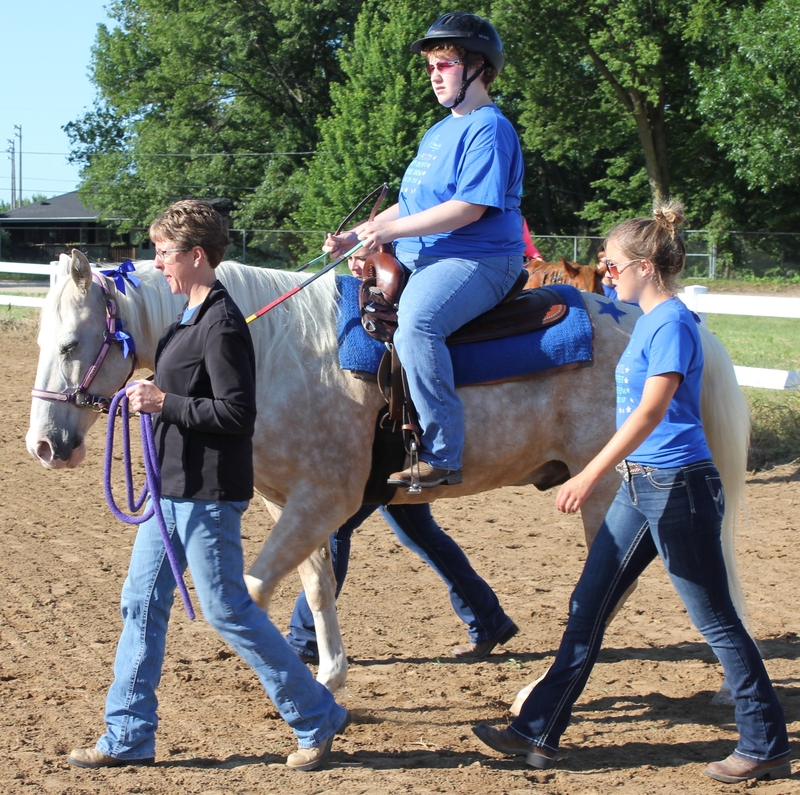 White Oaks is a registered 501(c)3 not-for-profit organization located in Morrison, Illinois that offers equine assisted activities to individuals with special needs. The following are ways you can help: Financial Contribution, Birdies for Charity, In Kind Contribution, Horse Donation - and More! Equine Assisted Activities | Therapeutic Riding | and More! Do you give the horse its strength or clothe its neck with a flowing mane? Vision: WHOA believes in serving the needs of others. This need is expressed through the connection of horse-facilitated experiences in the company of individuals with disabilities. Equine interactions assist in the growth, learning, & healing of individuals well-being, which enhances the family & community units. 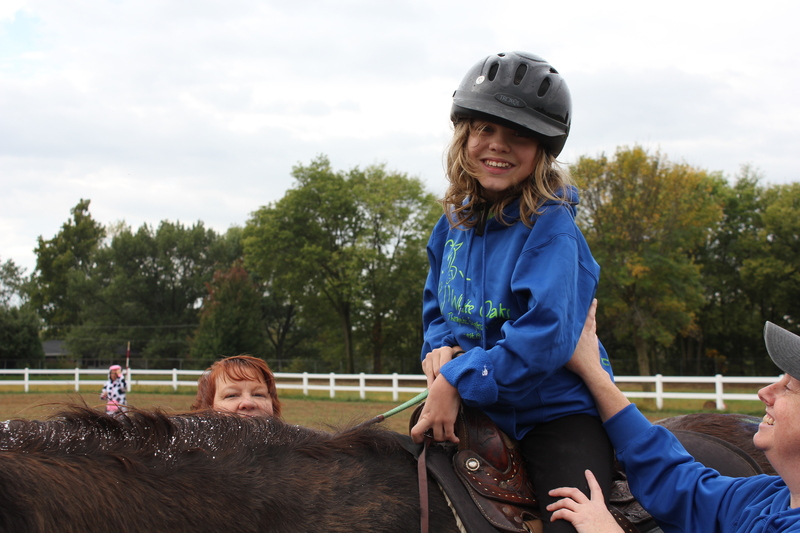 Mission: White Oaks Therapeutic Equestrian Center provides equine assisted experiences to enhance the quality of life & cultivate personal growth through therapeutic, educational, recreational, & social development for persons with disabilities ages four through adult. 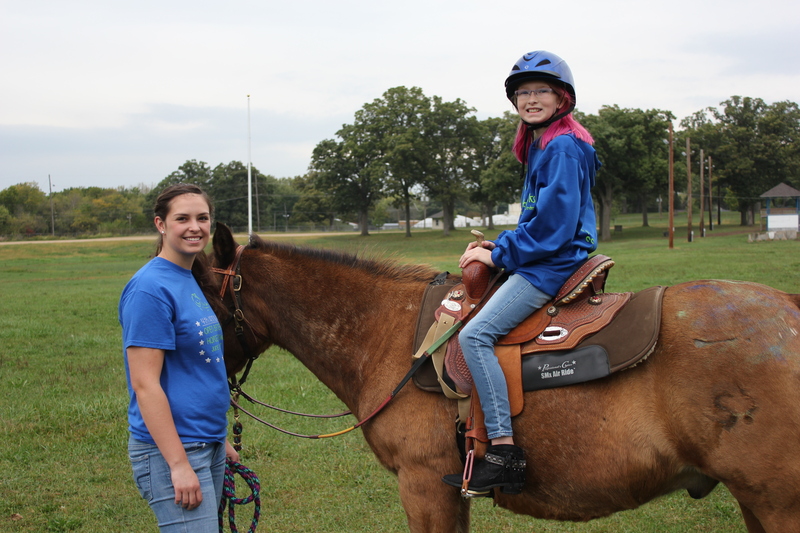 Interactions between horses and students have the ability to improve physical capabilities and skills, as well as social interaction, emotional stability, spiritual well-being, along with mental focus and processes.